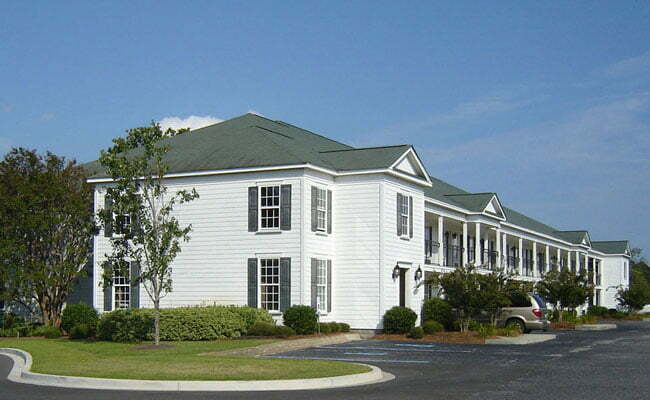 Quality Inn & Suites Santee is located in the heart of beautiful Santee, South Carolina, just a quarter of a mile off I-95 at Ext 98 and convenietly located 10 miles north of I-26. 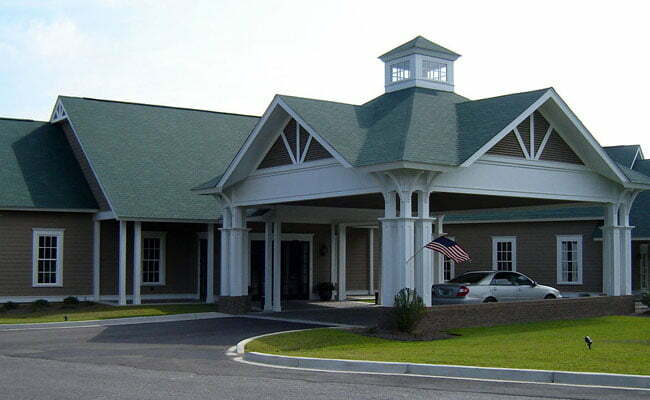 In 2008 our lobby, restaurant, banquet facilities and outdoor pool were completely renovated. Our lobby has been expanded and features a cozy sitting area with a fireplace, where you can enjoy coffee and fresh baked cookies every evening. Our new banquet room will accommodate up to 225 people for banquet seating, making it one of the largest banquet facilities in Santee, or it can be divided into smaller rooms for breakout meetings or small gatherings. Your golf package includes a delicious full hot breakfast served in our restaurant from 6:00-10:00 every morning. 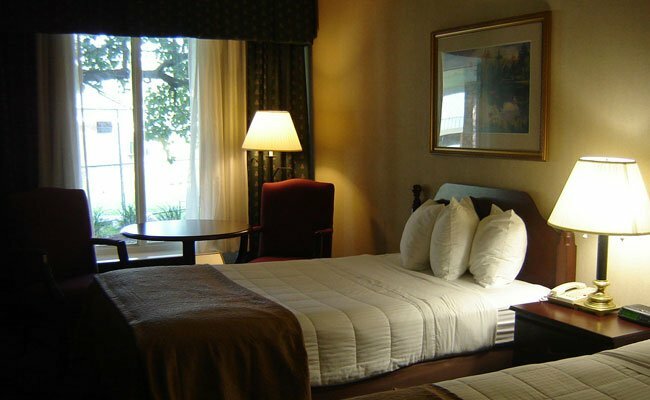 Hospitality rooms are available for posting golf scores and “meeting and greeting” after a day on teh golf course. Our banquet staff can help you plan a private dinner in our banquet room or a relaxing poolside cookout for your group. 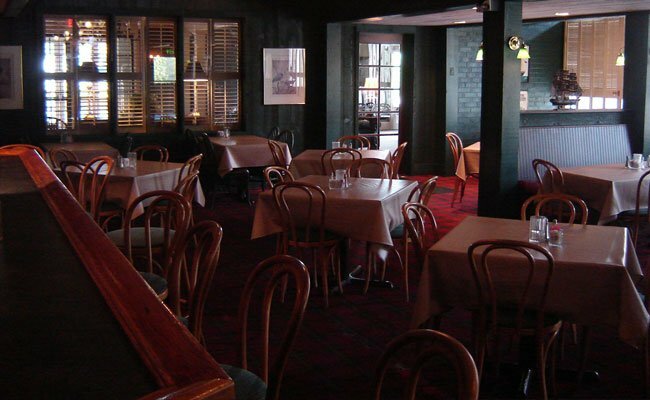 Enjoy a casual and fun atomsphere in our on-site restaurant and lounge where you can unwind with drinks and a great dinner while watching the big screen TV or listening to music. 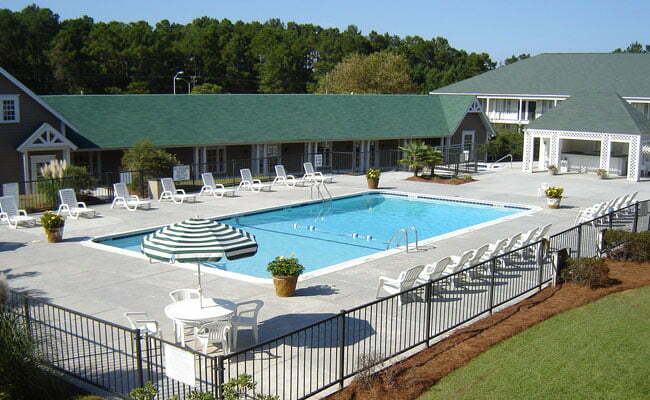 Our newly renovated outdoor pool with pool cabana and hot tub are open year round.